The inspiration for today’s recipe comes straight out of the garden, but probably not the type of garden you were imagining . 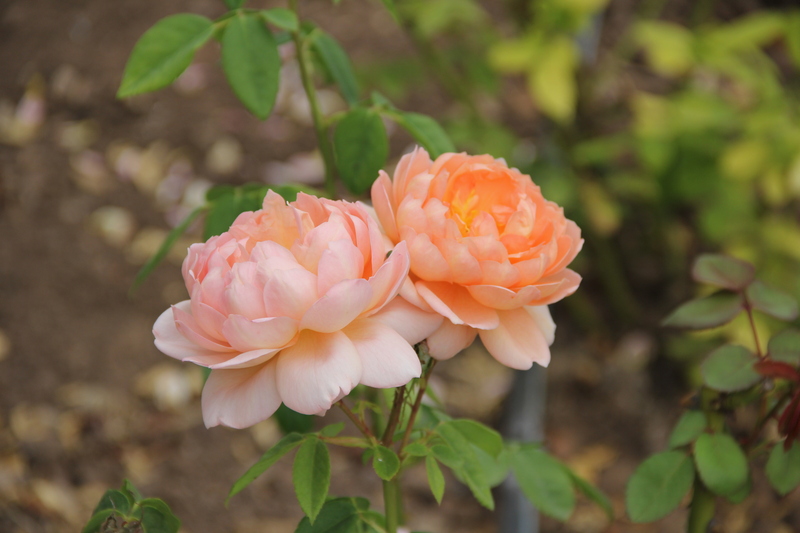 Rose Story Farm is the most incredible rose garden in the cute beach town of Carpinteria, California. Walking the grounds is breathtaking and magical. I have never seen so many roses in my life, and honestly, it kind of made me feel a bit like Alice in Wonderland, strolling through another world, just through the rabbit hole. 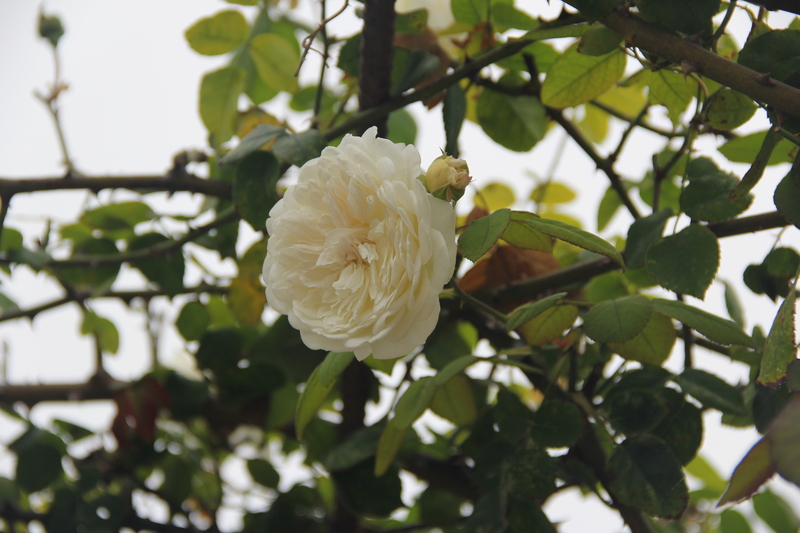 If you are ever in the Los Angeles/Santa Barbara area, take a trip to Rose Story Farm- they offer tours on Thursdays and Saturdays during prime rose season, April through November (so go soon before it’s too late!) And if you must take a little souvenir home, they have the most charming gift shop- think rose colored/flavored/scented everything, and a retail nursery where you can even get a gorgeous rose bush to take home and plant. 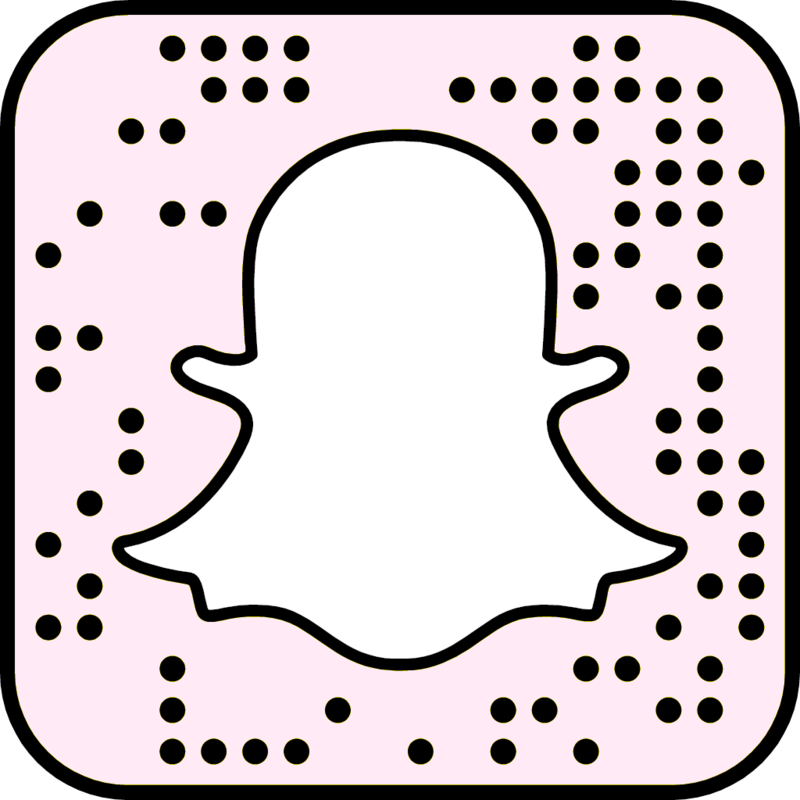 Keep scrolling through to see some snapshots from my tour of the farm, and for a yummy recipe featuring the floral, dreamy flavor of the queen of flowers: the rose! 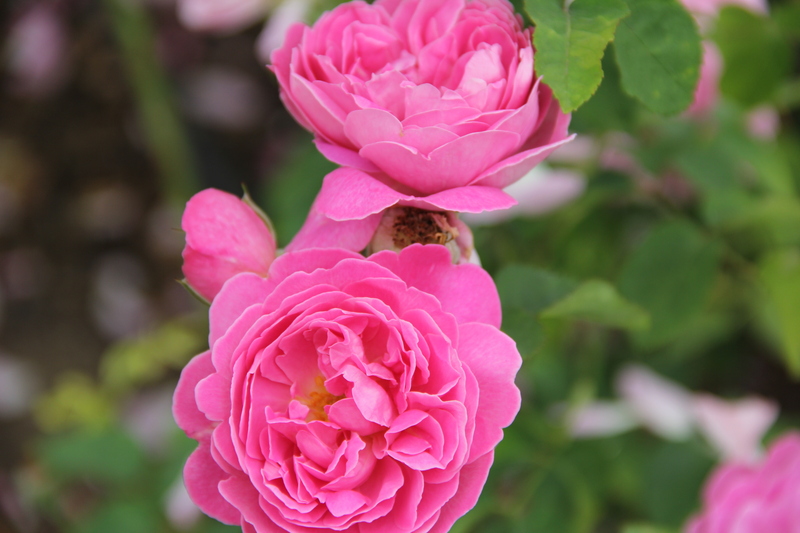 Rose Story Farm is home to 25,000 rose bushes and 120 different rose varieties! 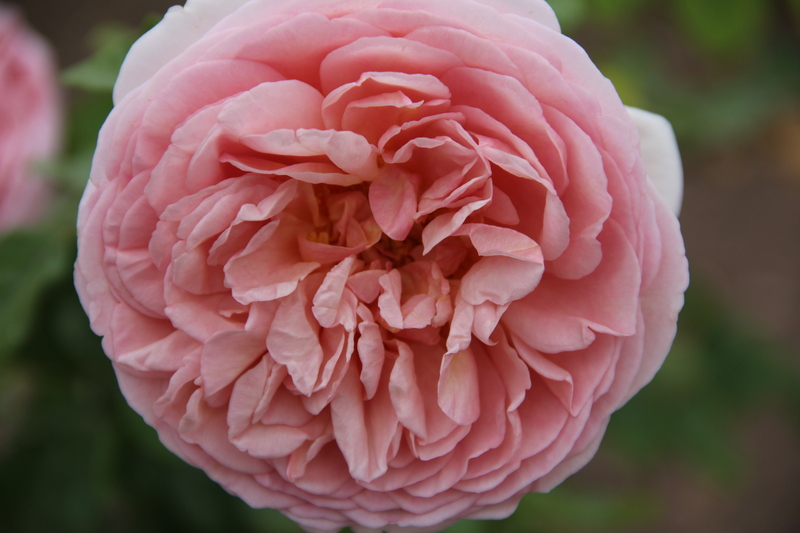 Did you know there is even a rose variety named Princess Alexandra, which is now my favorite variety of roses, for obvious reasons. 🙂 Rose Story Farm is owned and cared for by Danielle Hahn (and her very sweet, hardworking team). 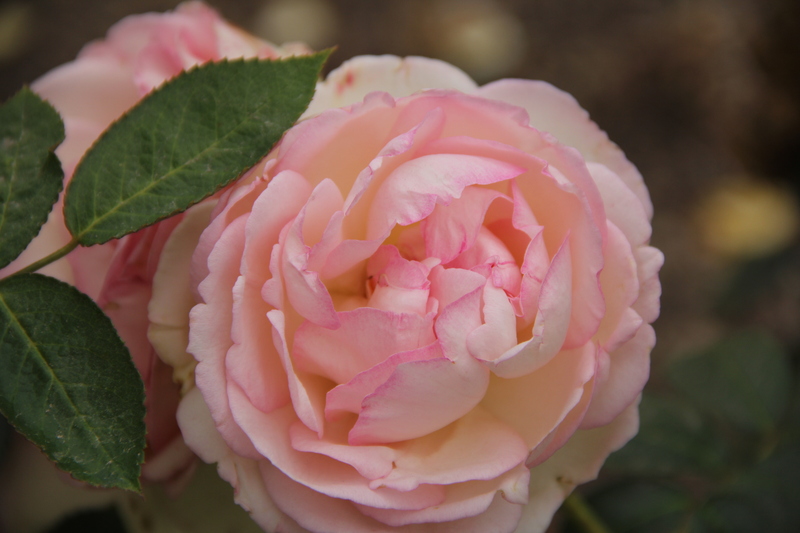 In 2014, she received the Great Rosarian of the World Award. Needless to say, I was taking note of any and every gardening tip I cold get my hands on. Ever clipped roses when they hadn’t quite opened yet, only to find when you put them in a vase, they never open? A little trick I learned at RST: the earliest one should ever clip roses to guarantee that they will open is just after all of the sepals (the little green leaves that enclose the bud) have separated from the petals of the bud. Once the sepals drop, clip away for buds that open every time! 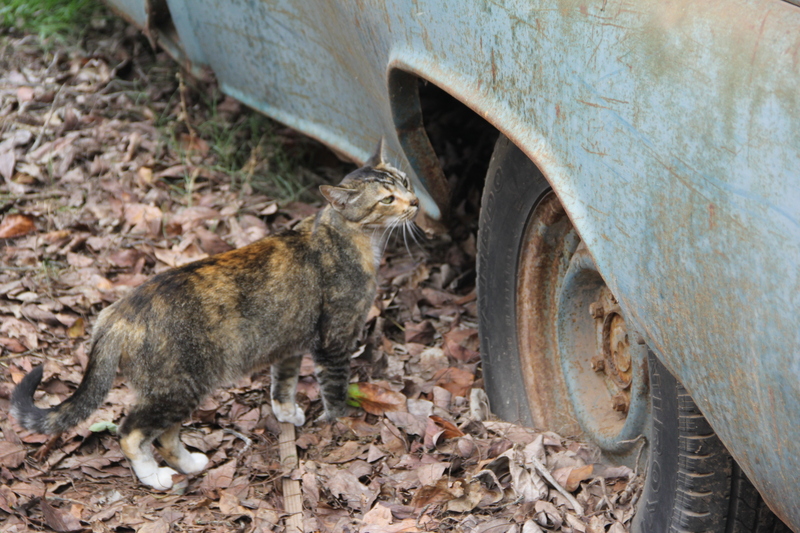 RST is home to many little kitties that just love to roam through the roses. (And who can blame them?) This kitty in particular was a very gracious host and accompanied us on the entire tour. Her name was Trixie, and I could tell she took great pride in welcoming us into her rosy habitat. One more pic of Trixie, just because she was a darling, and she absolutely knows it. 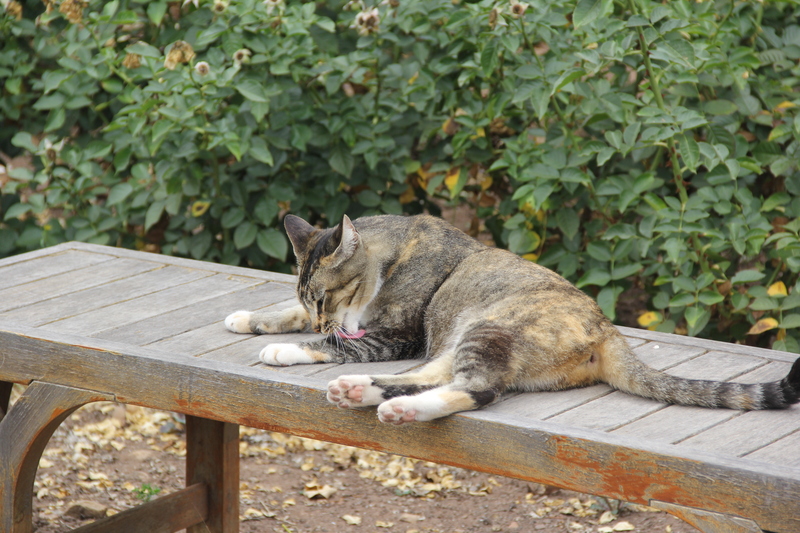 Oh how lucky to be a cat with a leisurely life at Rose Story Farm. Another amazing thing about RST is the smell. The fragrance of rose is so strong, it just perfumes the air. I wish I could bottle the air and take it home with me. Our tour was on a cloudy day, but our tour guide noted that on a hot day, the fragrance is even stronger. I can’t even imagine what it would be like to experience that! After the tour, we were treated to a luncheon in the gorgeous garden, complete with rose tea and their famous homemade rose-shaped lemon cake. They even sell the rose bundt-cake pans in their shop- too cute! After delighting in all things rose, I was totally inspired to try my hand at a rose recipe. Rose may seem like an intimidating ingredient in the kitchen, but I assure you, this recipe is so easy (no baking!!!). 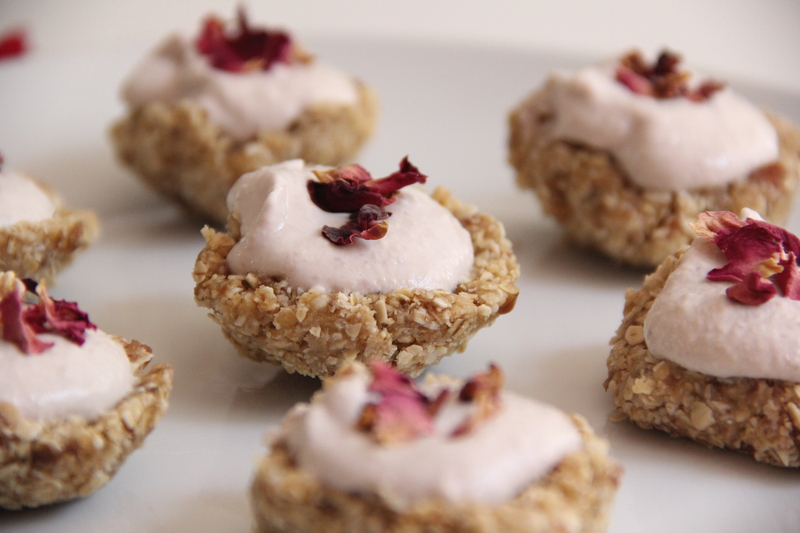 These Raw, Vegan Rose Tarts are the perfect little bite of heaven. They contain no added sugar, are full of wholesome ingredients, and of course have that fragrant rose flavor that I was craving. These tarts indulge the senses without causing you to feel like you have actually “indulged”. I can imagine enjoying these tarts at a tea, at a garden picnic, or even any old afternoon where I feel like living “La Vie en Rose”. to make the crust, add all crust ingredients to a food processor or high speed blender, and pulse until they are combined enough that they hold together with a doughy consistency. to make the filling, start by combining cashews and rose petals in a bowl with 1 1/2 cups of water. This must soak at least 4 hours or overnight. This will produce a creamy base for our filling! drain the cashews and rose petals from the water, reserving the water they were soaked in. taste the cashew cream, as this will determine how much of the “true” rose water (not the reserved water) you add. Add “true” rose water to the cashew cream according to preference. I like it really rosy, so I added a whole tablespoon. Stir to combine. 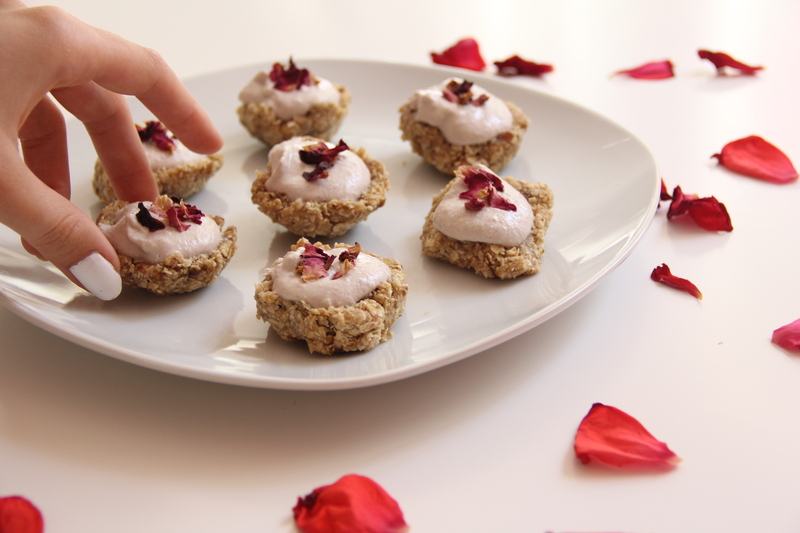 add a dollop of cashew cream to each “bowl”, and top with rose petals for garnish. refrigerate for at least one hour so the tarts can set up. Enjoy! Have you ever made any recipes with rose before? It is such a unique ingredient that adds amazing, delicate flavor. 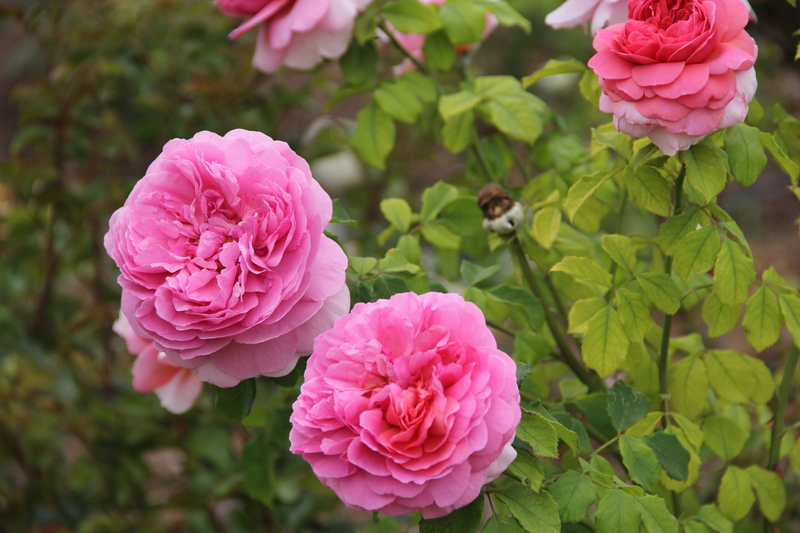 Now that I have a favorite variety of rose, the Princess Alexandra, my next mission is to find a bush so I can plant my own!! Let me know your favorite types of roses, too! 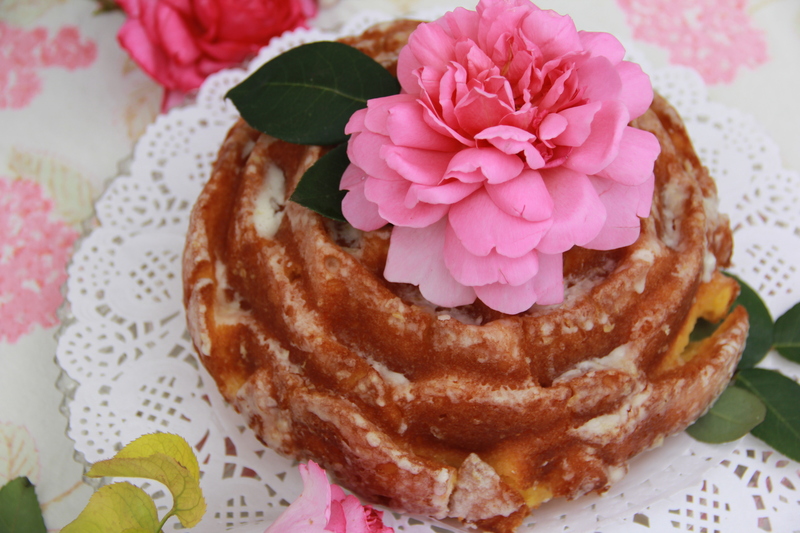 This is an amazing post, I AM SMELLING THE ROSES RIGHT NOW!, awesome recipe, luv luv luv this!